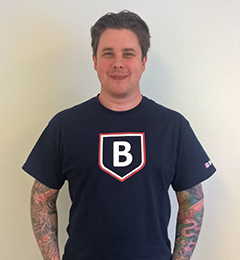 BimlHeroes are developers recognized by Varigence for their achievements in designing and implementing the highest quality solutions using Biml. Candidates will have been using Biml for at least a year, completed a written assessment, and submited a code sample to the Varigence development team. 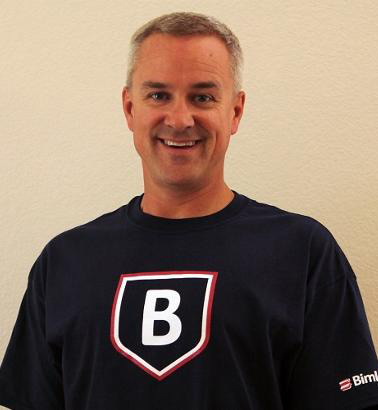 BimlHeroes are industry leaders in the deployment of data solutions using Biml, BimlStudio, and BimlFlex. 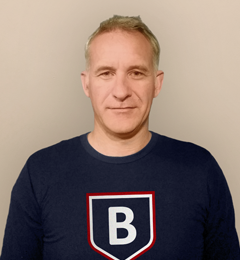 If you are looking to accelerate your Biml project, you need a hero - a BimlHero! 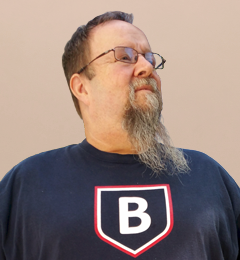 Andy Leonard is a Data Philosopher at Enterprise Data & Analytics, an SSIS Trainer, Consultant, and developer; a Business Intelligence Markup Language (Biml) developer and BimlHero; SQL Server database and data warehouse developer, community mentor, engineer, and farmer. He is a co-author of SQL Server Integration Services Design Patterns, and author of Managing Geeks - A Journey of Leading by Doing, and the Stairway to Integration Services. Cathrine loves teaching and sharing knowledge, and currently works as a Community Evangelist for PASS, a global community that enables Microsoft Data Platform professionals to connect, share and learn. 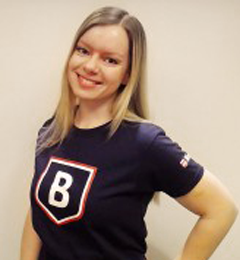 Her main experience has been working as a consultant, technical architect and developer, focusing on Data Warehouse and Business Intelligence projects. Her core skills are ETL, SSIS, Biml and T-SQL development. Outside of work she's a Microsoft Data Platform MVP, speaker, blogger, organizer and chronic volunteer. Simon is an IT consultant with 20 years of experience in various sectors including Investment & Retail Banks, Insurance, Health, FMCG, Local Government, Online Betting and Gaming, and Telecoms. His expertise includes design, creation and performance optimization of large Microsoft OLAP and reporting solutions. 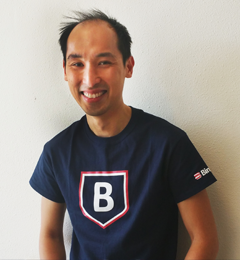 Raymond is an Architect and Sr. Business Intelligence Specialist at Analyticsaholic. He is an expert in agile end-to-end Business Intelligence/Analytics implementation and automation focused on Microsoft technologies. His technical expertise extends from Microsoft Business Intelligence and Data Platform to building cloud solutions with Microsoft Azure. He occasionally delivers training and workshops on specific technologies and enjoys continuously learning and sharing his knowledge. Martin works as a consultant for SolidQ and specializes in development and architecture design for the Microsoft SQL Server platform. As a former network technician, Martin took the leap over to databases in 2010 and continues to work with SQL Server to this day. Martin holds certifications for MSCE Business Intelligence and Data Vault Modeling. When he is not digging through ETL flows he can be found in front of a Kanban board plotting his next project. Ben has been working with SQL Server since SQL Server 6.5, mainly in the BI/Datawarehousing field. He is an MCSE for Business Intelligence and Data Platform. 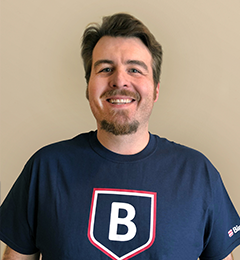 He was involved in about 150 BI Projects over the last few years and is always looking for ways to become more productive and make SQL Server even more fun! Together with his team at Solisyon he provides training, implementation and consultancy for SQL/BI developers and data analysts in (upper) mid-market companies around the globe. Reeves Smith is an independent consultant and trainer with over 18 years of experience working with SQL Server on various development and data warehouse projects. He is a Microsoft Certified Master of SQL Server and SQL Server MVP. 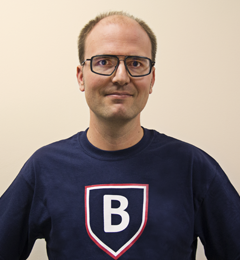 He holds a BS in Applied Mathematics from University of Colorado and delivers technical presentations at international, regional and local conferences and user groups. 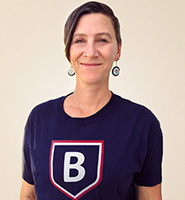 Kate is a lead architect and BI specialist at Exemplar Analytics. As a self-motivated database professional she has been developing custom solutions on the Microsoft platform for almost 20 years. Her experience has crossed various industries ranging from the non-profit sector to aerospace manufacturing. She is skilled in SSIS and loves the process of crafting ETL Frameworks using BIML. Additionally, Kate has extensive knowledge of SQL Server Reporting Services and advanced SQL development. She is highly proficient in requirements gathering and customer communications from end-users to C-Level executives. I am a data guy with a passion for partnering with clients to solve their database and technology issues. Over my career, I've played all the roles: database developer, administrator, business intelligence developer, and architect, and now consultant. I'm the guy you call in when you have the impossible problem and everyone tells you it cannot be solved. I automate solutions in order to free your current staff to do the higher value tasks. I bring solutions outside of traditional relational database solutions, in order to find the shortest path between you and your goals.